Most insurance policies list specific conditions for payment and reimbursement for leaking roofs. 1. Can Your Homeowners Insurance Premium Go Up for Filling a Claim? A leaky roof needs immediate action before future rains risk structural damage, mold or water damage of your personal belongings. Insurance companies typically don't pay for damage from long-term leaks so immediate attention also increases your chances for reimbursement for repairs, according to the Texas Department of Insurance. Getting your insurance company to pay for your leaking roof involves carefully examining your homeowner's policy and following the specific procedures required by your insurer to pay for the repairs or replacement roofing. Depending on the cause of the leaky roof, your homeowners insurance may pay for repairs after you fill out and submit a claim in accordance with the procedures outlined in your policy. The main step to receive cash to repair a leaking roof involves isolating the cause of the leak. Most insurance companies require documenting the cause before starting the claims process, and depending on the cause, you might not receive any payment from the company for either repairs or replacement. 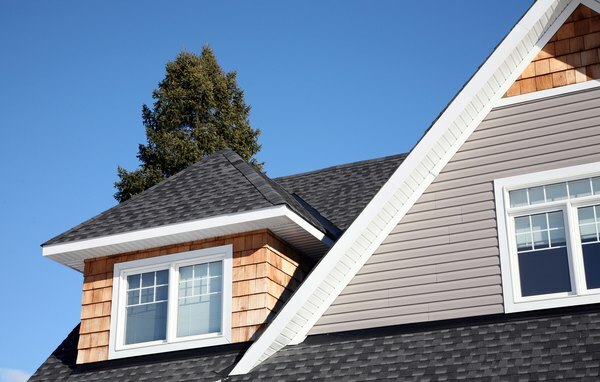 Fallen trees, wind, hail, lightening and ice accumulation during winter storms may cause your roof to leak, but not all policies cover these damages with standard homeowners' policies. Call or email your insurance company or agent to report the initial leak, and take your own photos – even when the company visually documents the damage. Depending on your company, you may be able to initiate the claim process online using an online claims form. The details in your homeowner's policy, and help from your insurance agent, will guide you through the formal steps to receive payment for roof leaks. Insurance policies typically require an inspection by an official representative from the company before paying out any cash. This representative in some cases is your local agent. Large firms hire company damage estimators, while smaller firms sometimes authorize an approved local roofer to inspect the damage and provide repair or replacement estimates to the insurance company. This damage assessor may be the same person that inspects and photographs the damage, but the insurance representative may be a separate roofing specialist. The faster the inspections happen, the quicker you receive your payment. Some insurance inspectors have the authority to cut a check immediately after evaluating your damaged roof. Insurance companies sometimes require several estimates from licensed roofers before paying repair or replacement costs, but many companies have approved estimators in your area and a single inspection finishes the process. If you disagree with the estimated payment from your company, however, you need to hire a roofer to counter this cost estimate. Collecting written estimates with specific details, including the names and warranty information for manufacturer of the replacement materials helps speed up the repair and your check. Insurance companies must also confirm your roofer is licensed and insured. Attaching a copy of this information with your claim also speeds the claims process. Insurance Journal: Will Wind/Hair Cosmetic Damage Exclusion Endorsements Become the Norm?